Most people come to Pembrokeshire because of the coastline and throughout the year, and whatever the weather, the scenery can be truly magnificent. It consists for the most part of dramatic cliff-lines and a series of beautiful bays and beaches. 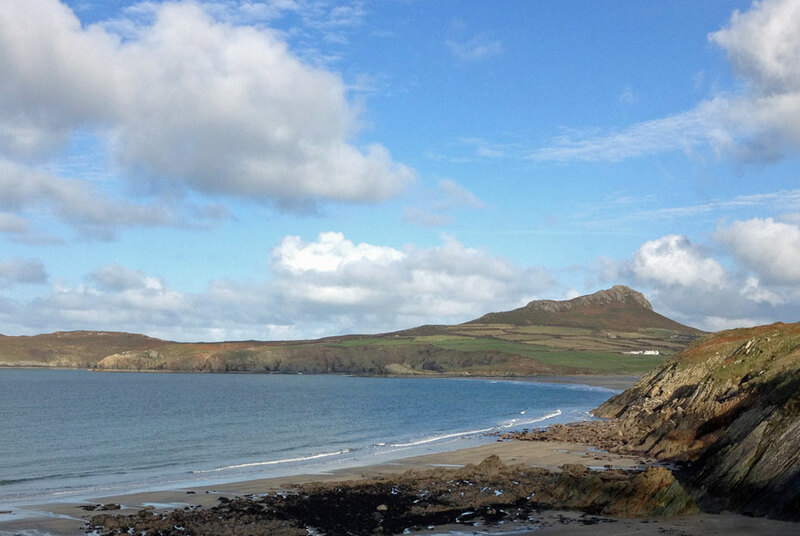 The coast can be walked from North to South, with the majority being part of the Pembrokeshire Coast National Park. 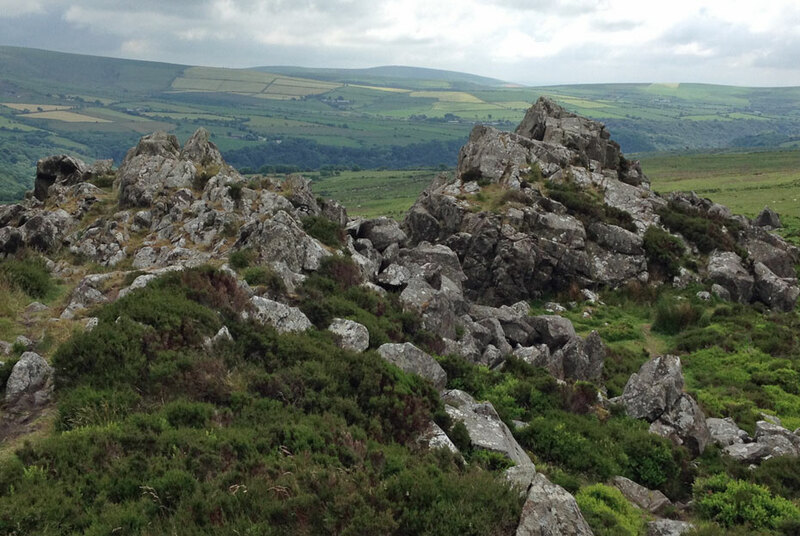 The walking can be demanding in places and very demanding in others but is always rewarding. In places a head for heights is definitely required. In total the Pembrokeshire Coast Path stretches nearly 200 miles and is now part of an all Wales coastal path. The easiest way to access it is to head to one of the local beaches where there is parking and walk from there. For the serious walker it is possible to walk the full extent of the coastline over a fortnight, but this is best planned using a guide book, or the Pembrokeshire Coast National Park website. A coastal bus service picks up (or returns) at various points along the path, making it possible to walk the full path without retracing your steps. Much of the inland scenery is also very attractive and the drive east from Roch, out into the hills behind is worthwhile. 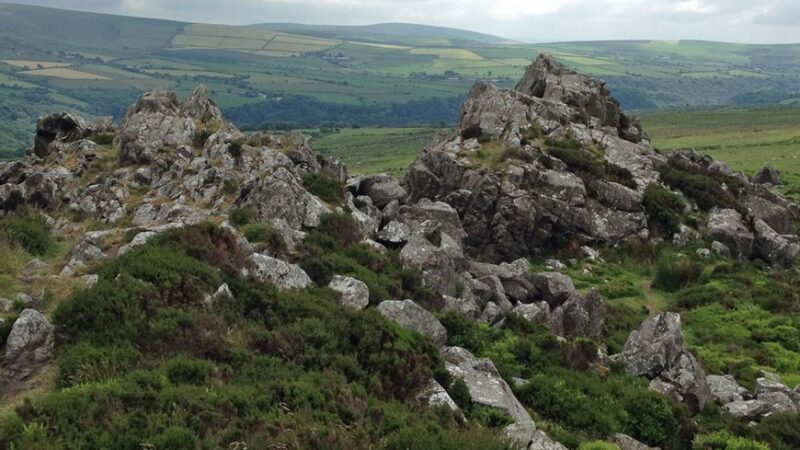 In particular the Gwaun valley & Preseli Hills (to the North of Pembrokeshire) are well worth a visit for the keen walker. 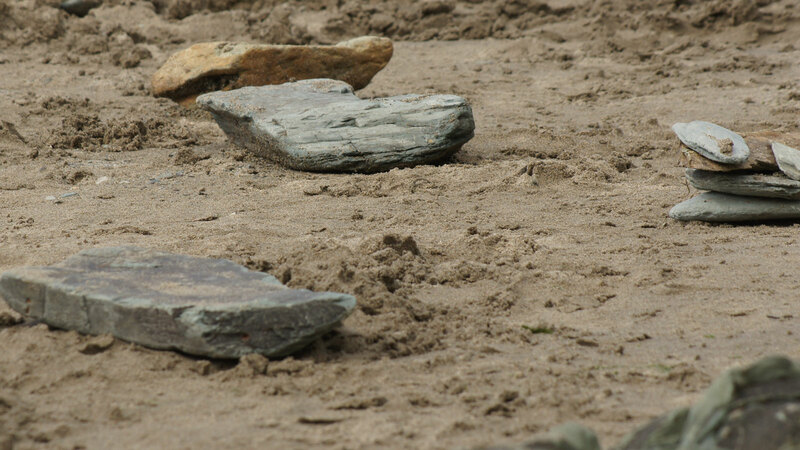 Pembrokeshire is well blessed with beautiful sandy beaches, many of them Blue flag accredited. During the Summer months the more popular beaches are now patrolled by Lifeguards making them especially suitable for families. Most beaches allow dogs all year round, some with restrictions on the areas where they can be walked during peak Summer months. 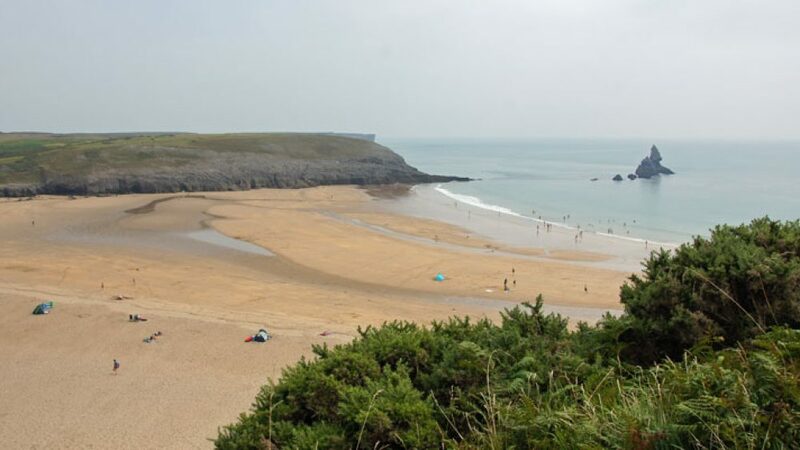 As a National Park, Pembrokeshire is still relatively undeveloped in comparison to some other areas of the country and the extent of car parking, beach access and local services can vary widely around the County. The National Park website provides a very useful guide to allow planning of any visits. A number of the beaches are ideal for more active days out. 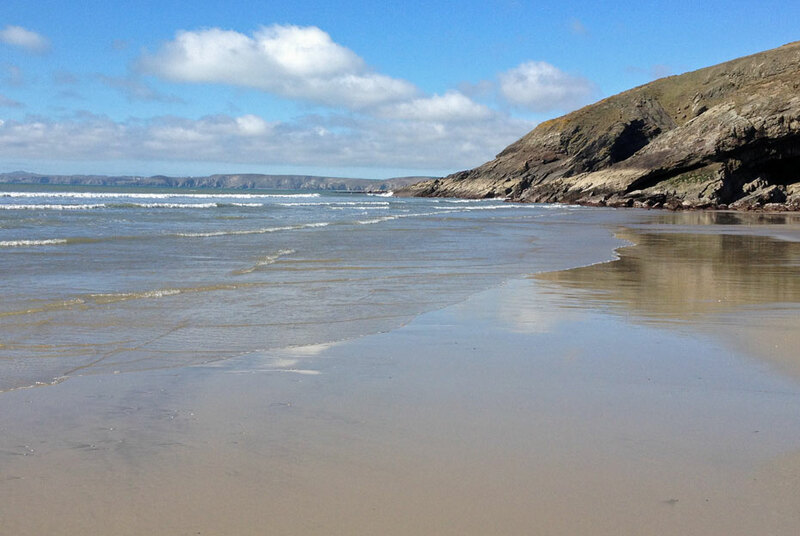 At Newgale, for instance, surfing, kayaking and kite surfing are all very popular. St Davids is now a major destination for coasteering (exploring the coast from the sea) and for visiting the colonies of sea birds that lie on the islands just off the coast. 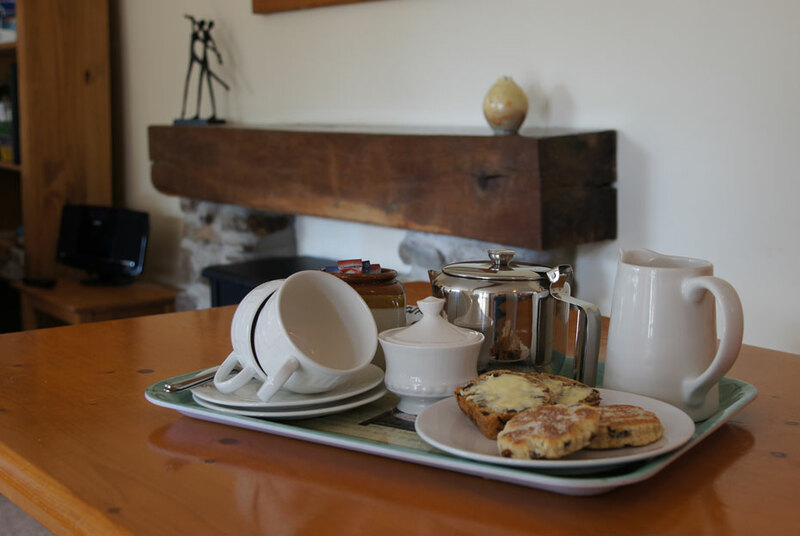 Pembrokeshire is home to many successful artists and crafts – the tourist guide and Coast to Coast newspaper, produced by the National Park, provide a good view of what is available. During the Summer weekends and Bank Holidays there are often craft markets in some of the towns in Pembrokeshire. St Davids, Narbeth and Newport are particular centres for small art galleries and craft shops. 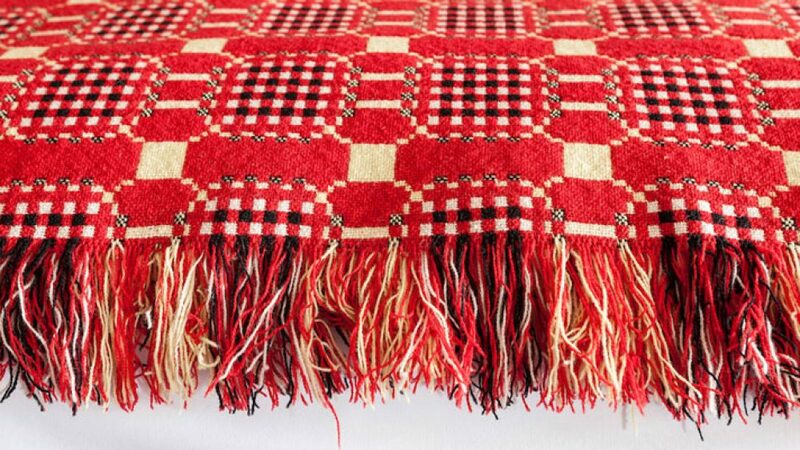 Locally the Solva woollen mill and Melyn Tregwynt are both worth visiting if you are looking for blankets and rugs. Sometimes, of course, its best to just brave the elements. The weather in Pembrokeshire can change very quickly, so just because it is raining in the morning doesn’t mean that it will stay that way all day long. And the weather can often be very different in the North and South of the County, and even raining in St Davids and sunny at Newgale. 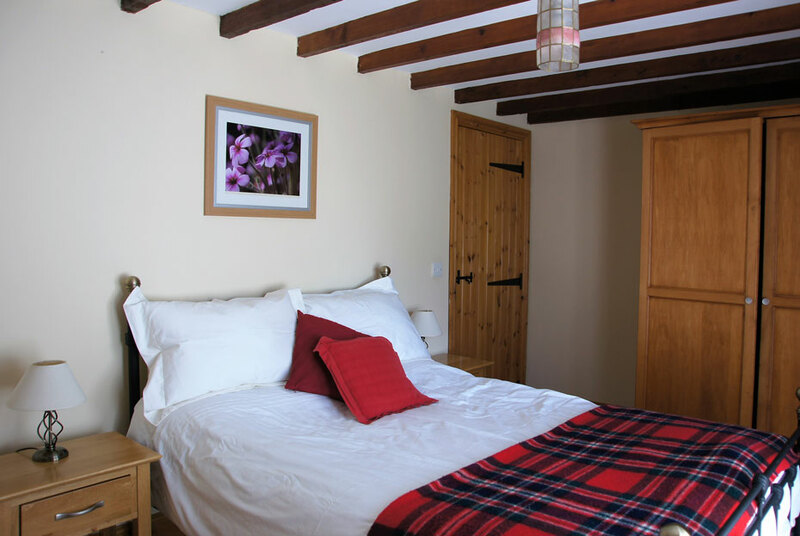 Nevertheless, Pembrokeshire is predominantly an outdoor destination and the success of a holiday can rather depend on the weather. For families in particular there attractions that can help on a rainy day. Folly Farm has a good proportion of its attractions undercover, so a successful day can be had by dodging from one barn to the next. At Milford Haven dockside, Pirate Petes is an indoor bowling and soft play area. The pizzas are good too; baked on the premises, whilst you wait. The Palace cinema is a small independent in Haverfordwest and the Torch theatre in Milford Haven shows films and small productions. There are modern swimming pools at leisure centres in Haverfordwest and Fishguard that have both been very nicely fitted out. Both these leisure centres also have gyms and sports halls which can be booked. 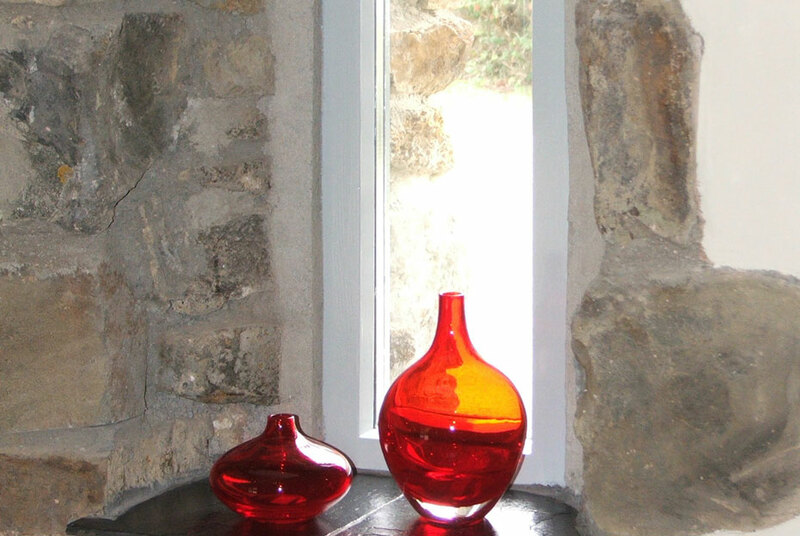 For guests staying in the cottages a general selection of guides and fiction books have been left out. We also provide a good range of board games, jigsaws and DVD’s in the cottage and have many others that you are welcome to borrow. We always provide written confirmation of a Booking. 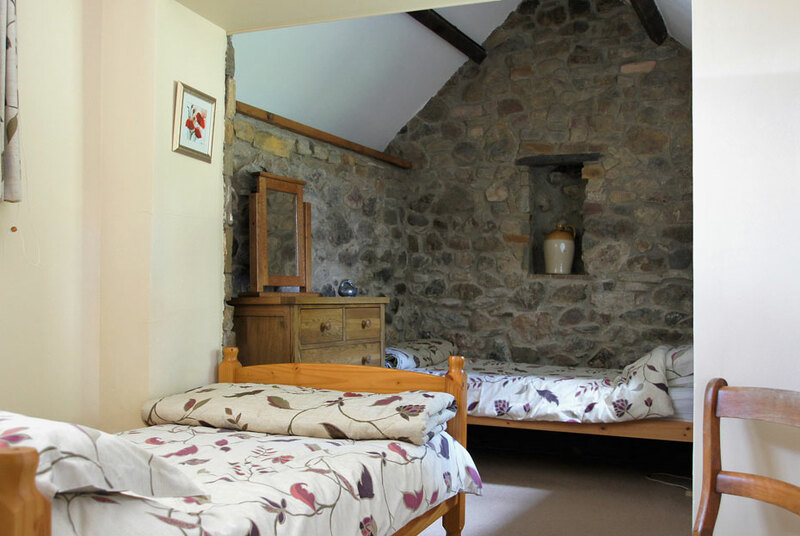 Once you are happy with this, we need a 10% deposit to secure the Booking. We accept Cheques, Internet Banking Transfer or you can pay by PayPal.